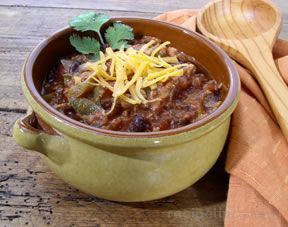 Whether you're making your favorite homemade chili recipe for a fall or wintertime supper or cooking up a big batch for your Super Bowl party, chili is among those dishes that are always a hit. 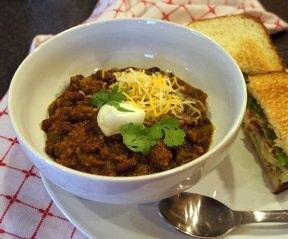 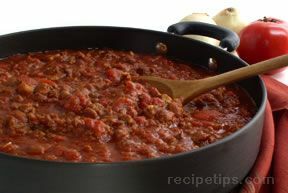 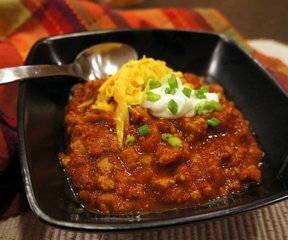 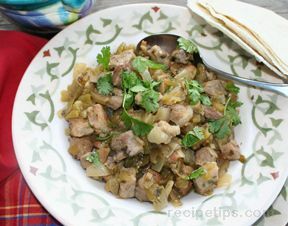 "RecipeTips.com offers a variety of favorite chili recipes, such as Football Sunday Chili, a mildly seasoned version that will please everyone; Firecracker Chili, a spicy recipe featuring chipotle chilies in adobo sauce; and Slow Cooker Chili, a recipe that makes preparation a snap. 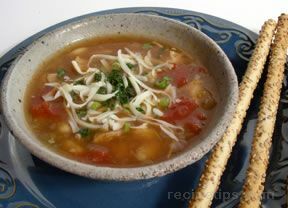 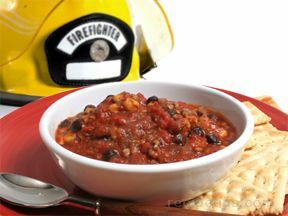 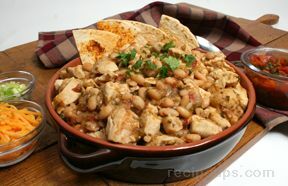 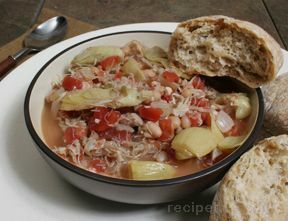 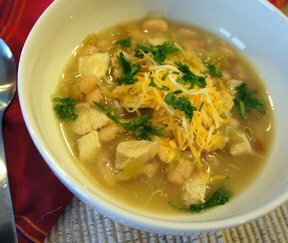 There are even chili recipes that incorporate meats other than beef, such as White Bean Chili with Chicken. 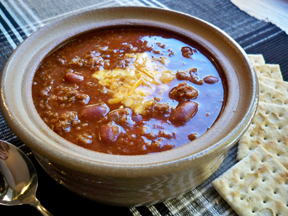 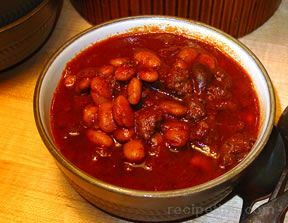 So, regardless if it is for a special occasion or you just want to add a little variety to your family's chili choices, choose one of these recipes and start making one of the most versatile of dishes: chili!" 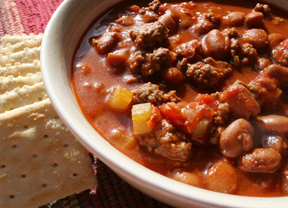 "Looks like some fun chili recipes to try this winter. 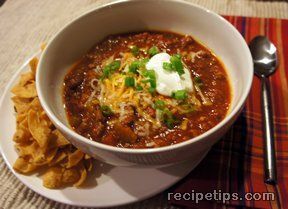 I don't care for chili with a lot of extras in it but my husband loves them. 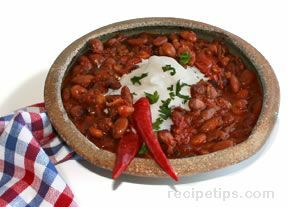 I will have to try some of the spicy ones for him."